One of our favorite snacks ever is cheese sticks. Did you know it’s really easy and affordable to make your own? 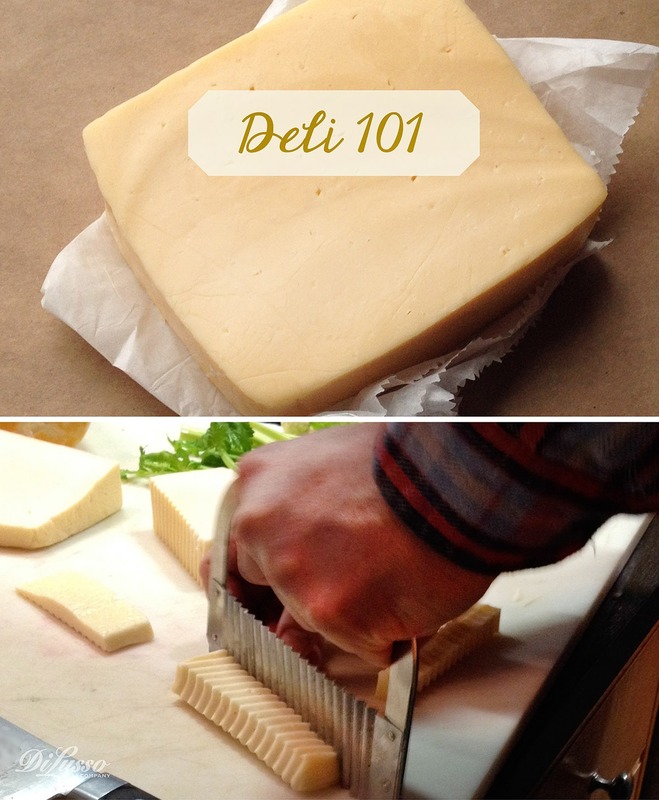 Take 1 pound of DI LUSSO® cheese, ordered as a thick chunk. Cut with knife or crinkle vegetable cutter. 1 pound = 20 cheese snacks.